A federal district court judge in Massachusetts recently issued a memorandum and order denying the government’s motion to dismiss a case challenging warrantless searches of electronic device at the US Boarder. 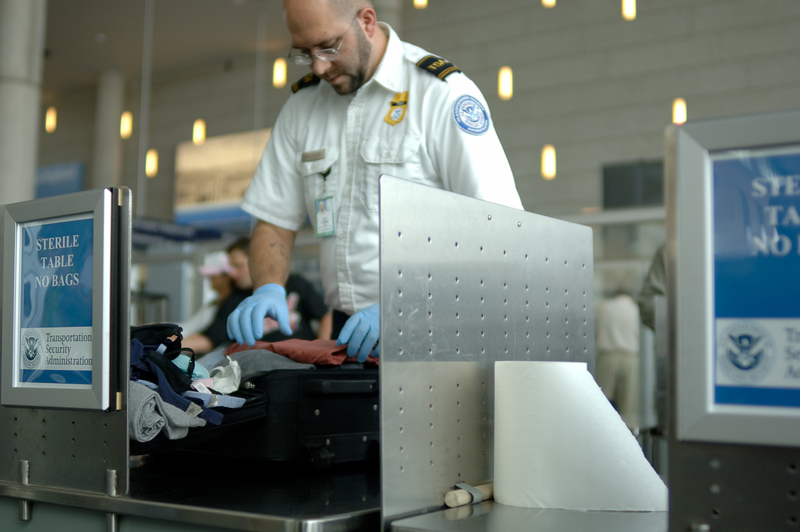 The plaintiffs (ten United States citizens and one permanent resident) brought suit in September 2017 against the Department of Homeland Security (DHS), Customs and Border Protection (CBP) and Immigration and Customs Enforcement (ICE) alleging that the defendants’ conduct searching plaintiffs’ electronic devices at ports of entry to the United States violates the Fourth Amendment and First Amendment of the Constitution. CBP and ICE both have policies that permit searches of travelers’ electronic devices at boarder locations without showing probable cause or issuing a warrant. The defendants moved to dismiss, arguing that the plaintiffs lacked standing and failed to state a claim on the merits. The plaintiffs assert that they face a likelihood of future injury caused by the government’s warrantless search policies and practices. The defendants contend that the probability of a future search is only a “slight chance” and not sufficient to establish standing. The court explained that there is not a numerical threshold to establish a substantial risk and that although 0.008% may be a small percentage of travelers, the searches still occur at an average of approximately 2,500 searches/month. The court also noted that four of the plaintiffs have been subject to multiple searches, suggesting that the risk of future search is higher for these plaintiffs than the general population. The court also rejected the government’s arguments that the plaintiffs’ allegations of future harm are impermissibly vague, that the risk of injury is no greater than that of the general public, and that the plaintiffs failed to state plausible Fourth Amendment or First Amendment claims.